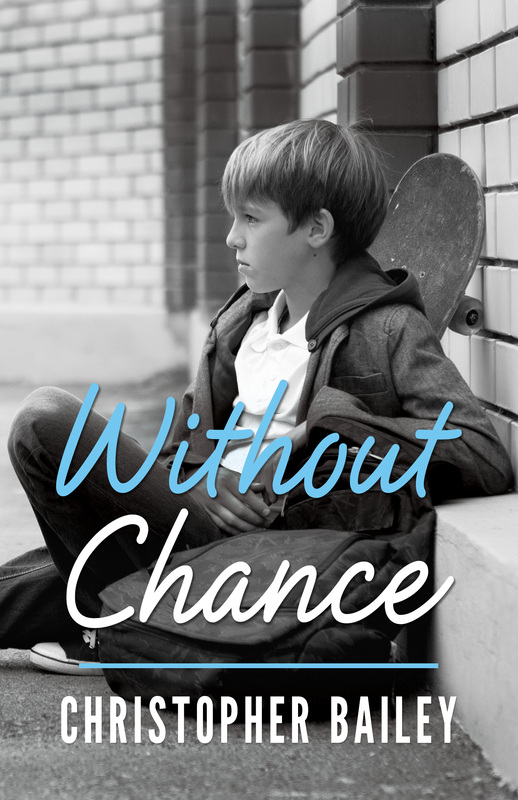 Without Chance is about a fourteen year old boy named Ryan who moves to a new state in the middle of the school year after his dad takes a job at a hospital. He’s pretty angry about it until he meets his new friend, Chance. Chance is the first person in the new town that nice to him and he’s just really happy to have a friend. He also has a run in with the school bully, Noah Porter. I think all of the characters were well done. I like that the author writes the dialogue the way it would be pronounced since the characters have southern accent. (ie “I hav’ ta go.”) Ryan isn’t the most observant person ever. I had figured out what people wanted him to know about Chance way before it was revealed, but that didn’t take anything away from my enjoyment of the story. It took me a little while to figure out who the bad guy was. I liked trying to figure out Ryan’s dream as it changed (he has prophetic dreams). I figured out what he was dreaming about, but I didn’t know what certain parts meant. I was really happy for Ryan that he survived everything and gained some new friends. I really liked his relationship with his dad. At first, they barely communicated, but their relationship got better over the course of the book. I love how accepting he is. I hope more parents are starting to be this way. Christianity is a big part of the book. The book isn’t anti-religion, even though the church in the book is crazy, so I’m not sure if that will offend people. It didn’t bother me. I would recommend this to anyone who likes young adult, lgbt and mystery books. I was given a free copy of this book by the author in exchange for an honest review. All opinions are my own.